Berto sofa beds. Five reasons to say: Yes, I want it! When does a simple question turn into great satisfaction? The answer is simple because we have an example. Every time we receive a phone call, in essence a request for information, it gives us the opportunity to respond: “Thanks; we were hoping that you’d ask.” We are honored to have the occasion to tell you about a specific model or explain a special feature or quote a price. We also want to share with you who we are. Today we would like to give you five good reasons why you should choose a Berto sofa bed: we are talking about Nemo, Passepartout, Robinson, Gulliver or a model from our Spring collection. 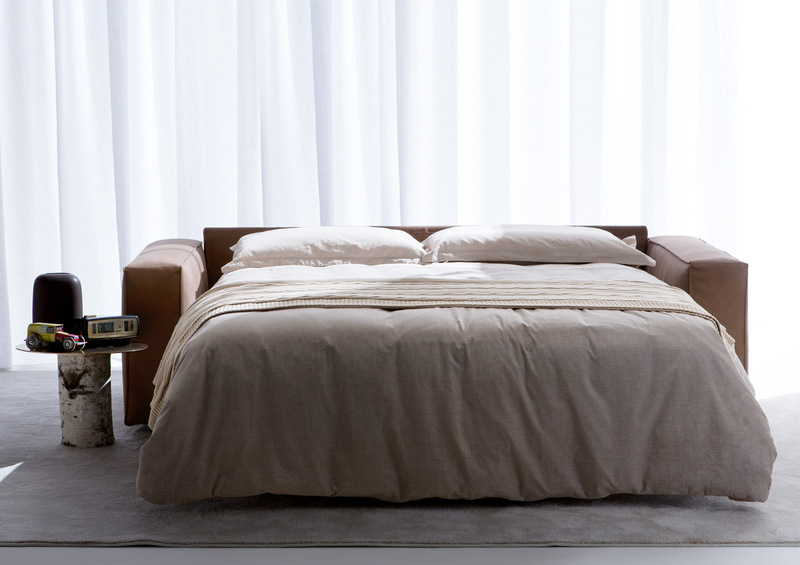 Your sofa bed will be handmade and custom tailored just for you. Like all Berto models, you can customize any of our models according to your needs and personal style. We are confident that Flavio, Carlo, Matelda and Luigi, Berto upholsterers with over 40 years of experience can make even your one of a kind dream sofa. You ask, How is it possible? 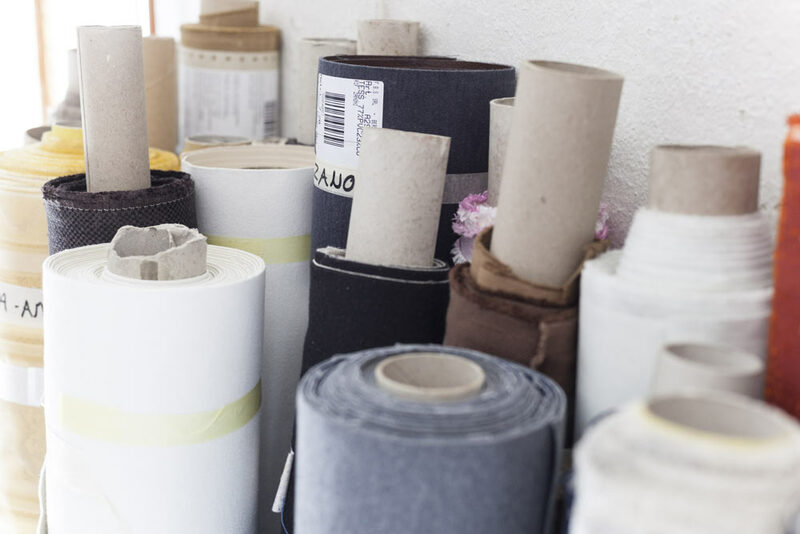 Because with BertoSuMisura you can choose from over 3500 different types of fabrics and 500 different leathers. You can also customize the measurements, the details and stitching. All of our opening mechanisms are guaranteed for up to 4500 consecutive openings. You can choose between a selection of slatted bed bases, welded and electrically operated. All with the guarantee of 4500 consecutive openings. Just to be sure, we tested the mechanism personally. Whether it is for daily or occasional use, every back needs its rest. 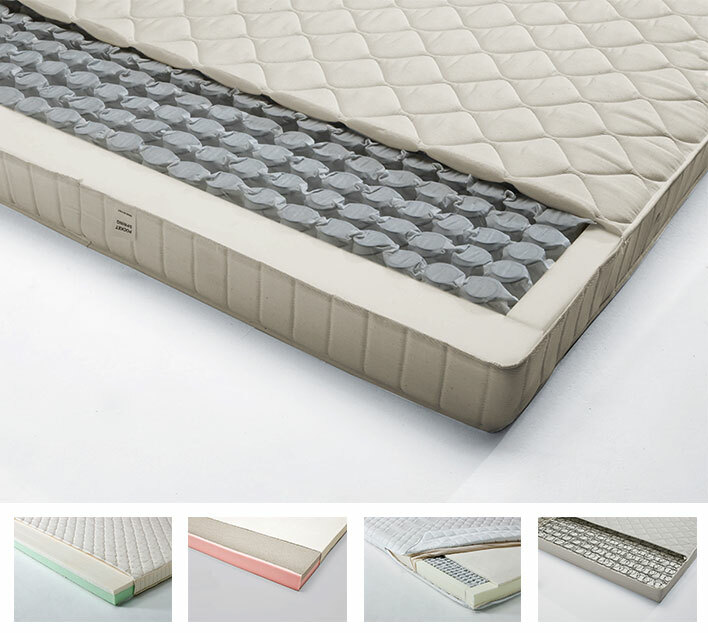 For this reason, we have expanded our range of mattresses: standard spring mattresses 12 or 14 cm, you can choose a mattress in memory foam, poly latex lattice, individually wrapped pocket spring mattresses and finally our micro spring mattress with the new model height 18 cm. A true sofa and true bed. More than a year ago, we told you that the uncomfortable old rigid sofa bed too short most adults to sleep comfortably is long gone. Our challenge in the past was to investigate, prototype and provide a level of comfort that understands your needs during the day and at night. We are proud to tell you that, thanks to the goose and feather mix padding and orthopedic polyurethanes foams and exclusive designs, our sofas are real sofas and our beds are real beds. You can contact us to find out current promotions and types of funding at zero interest rates. All that is left for you to do is choose the model that suits you best: fill out the appropriate form or come visit us directly in our showroom. Here is the list. Or forget all that and call +39 0362-1851425, ask for Maurizio, Arianna, Carlo, Fabio or Cristina and ask: Why should I choose a Berto sofa bed? We know that if you find something you like you will utter those fateful words: yes, I want it!